DuelJewel has been in the music industry for ten years as of Spring 2007. 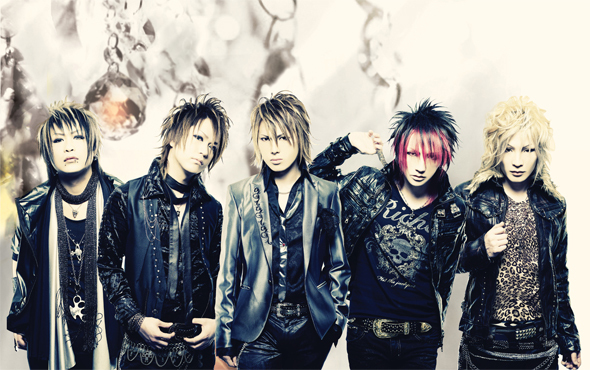 Despite changes in their line-up, the band has established a strong fanbase in both their home country and abroad. A focal point to DuelJewel’s music is it’s diversity, from their heart wrenching ballads to their hard rock tunes, every member contributes to the band’s overall sound to create at least one song that everyone should love.